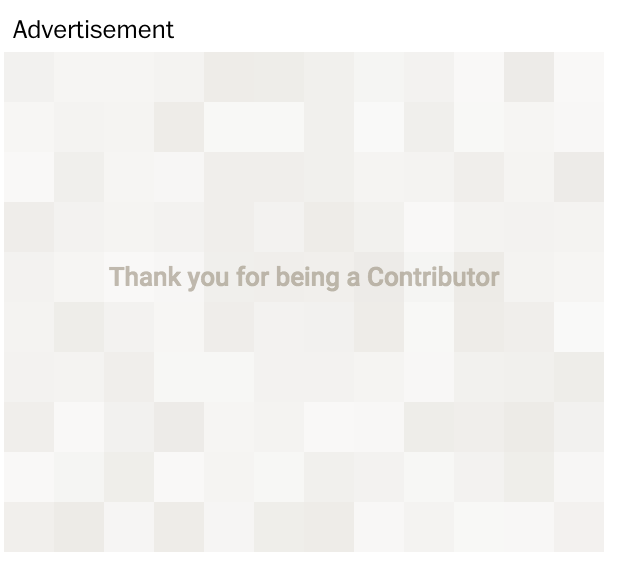 Advertising Alternatives: It Pays to Be a Google Contributor | This is important. Earlier this week I got an email from Google. One of my principles is to pay for things that I support. I can afford it, and things on the web are relatively cheap. Subscribing to ThinkUp, Pocket Premium, Feedly Pro, each cost about the same as a new pair of shoes, or a nice pair of jeans. To me, that’s a justifiable cost, so I pay it to keep the things I use and love alive. 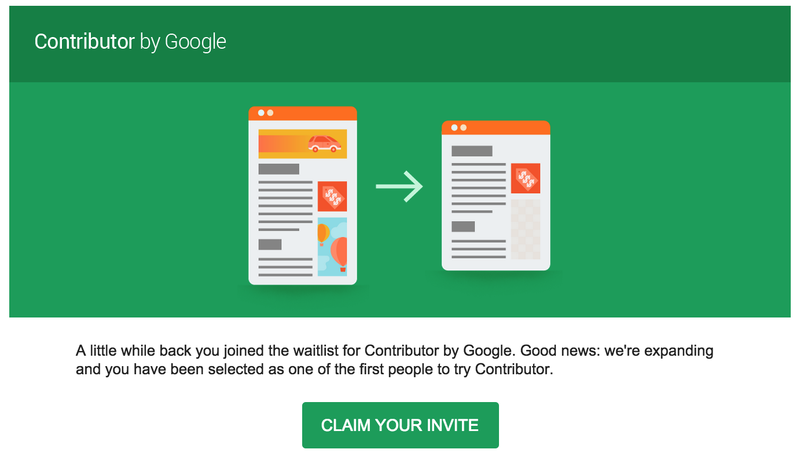 So when Google Contributor was introduced, I was immediately interested. I hate advertising, but I know it’s one of the few ways to make a living on the web, so I don’t use ad blockers. I have Flash set as click-to-play for security reasons, which turns the worst advertising into gray puzzle piece blocks, but banner ads and others still follow me around the web. Recently appearing at the top of a Slate article that I’m reading for the next edition of my next newsletter, it’s a welcome relief from ads on the web. The only version of this I’d witnessed before was on one of my favorite music blogs, The Burning Ear.